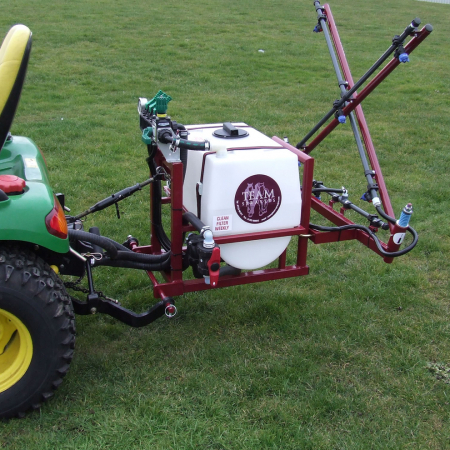 Team Sprayers Equipment at RT Machinery. 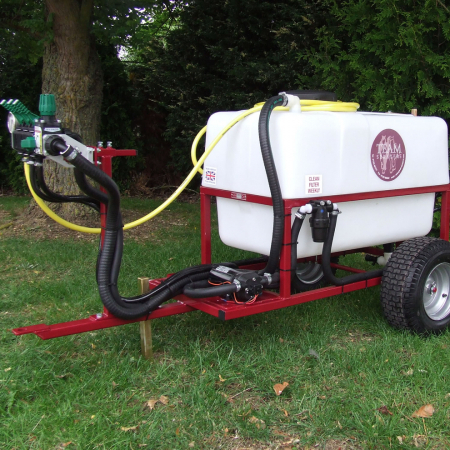 We only sell top quality Team Sprayers products. 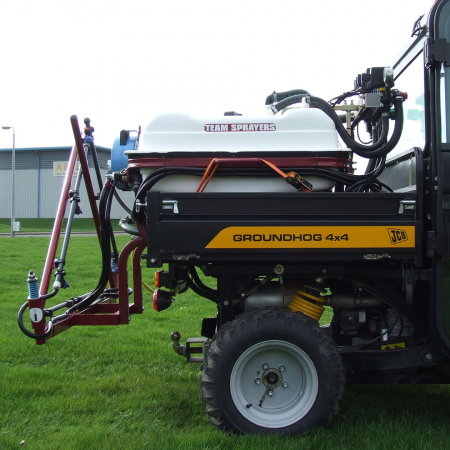 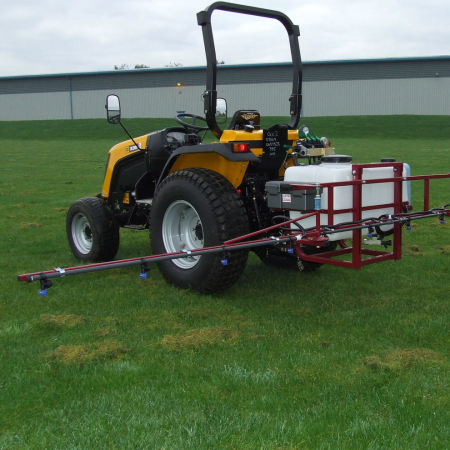 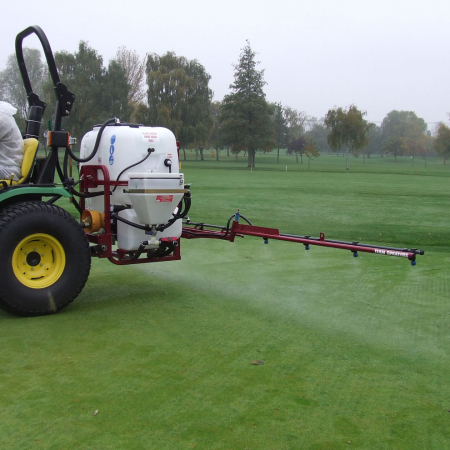 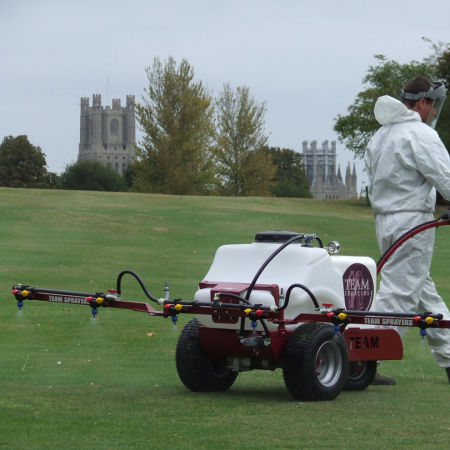 Turf Sprayers come in many shapes and forms and not always for the best reasons, not so with Team where simplicity and accuracy of use aren’t compromised to get the unit in a box or on mail order. 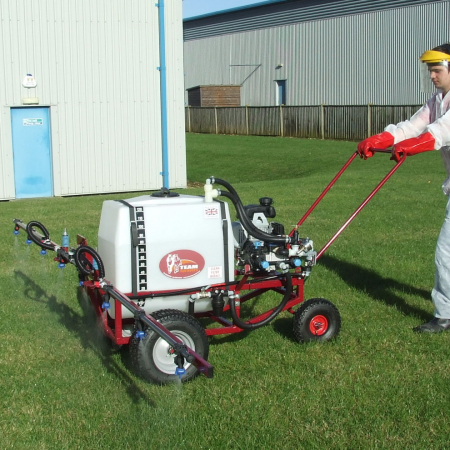 The guys at Team Sprayers put an awful lot into hand assembling and building each machine to our order and more often than not deliver by hand straight to site with us to hand over, train and put you to work. 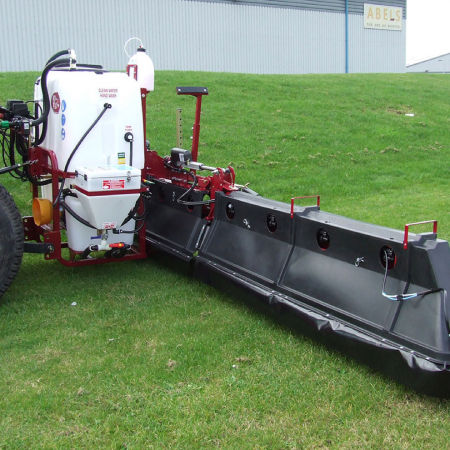 Our Team Sprayers products are manufactured in Britain. 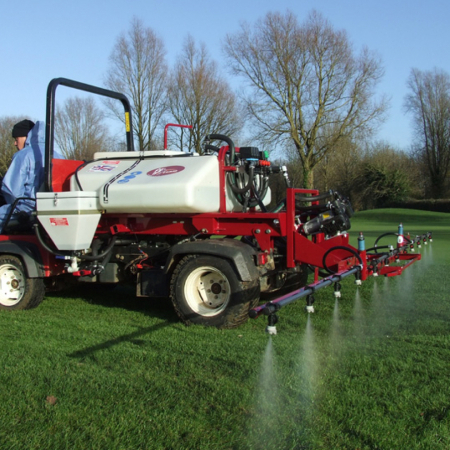 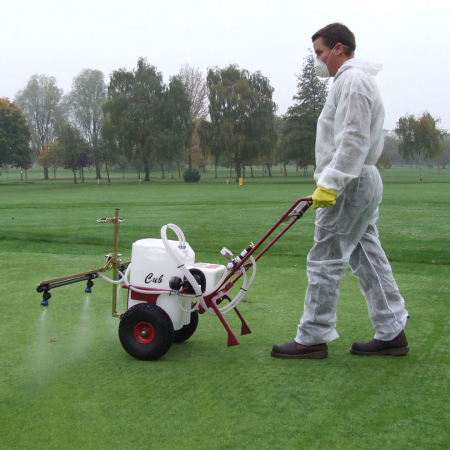 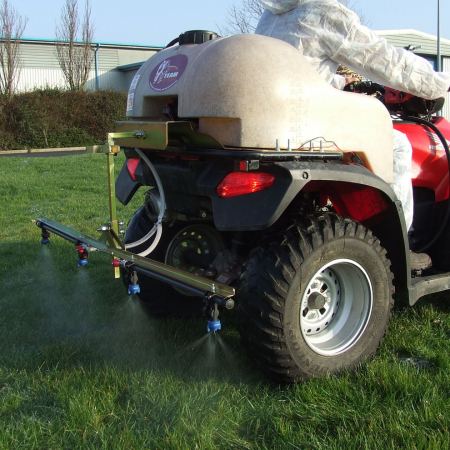 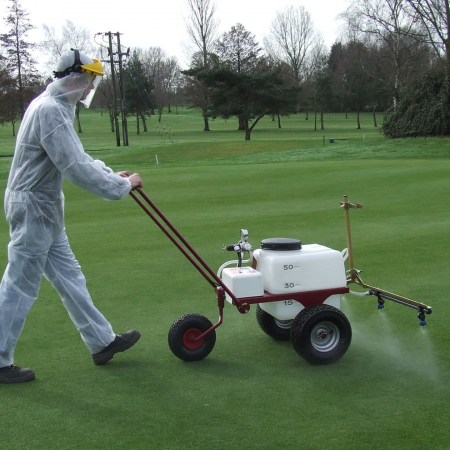 Explore key items from our Team Sprayers range. 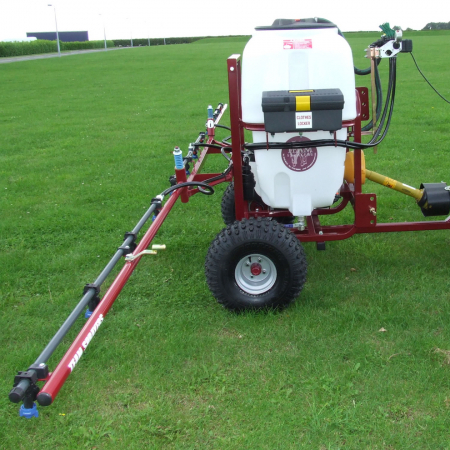 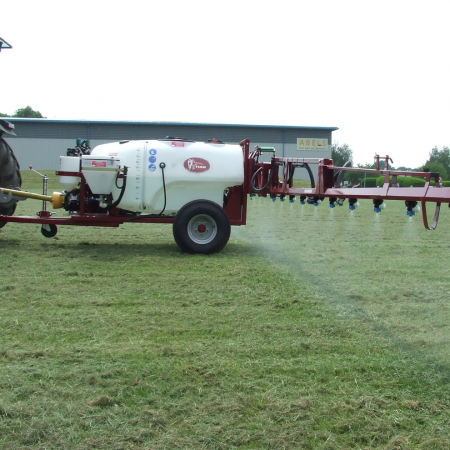 Browse our range of used Team Sprayers equipment.